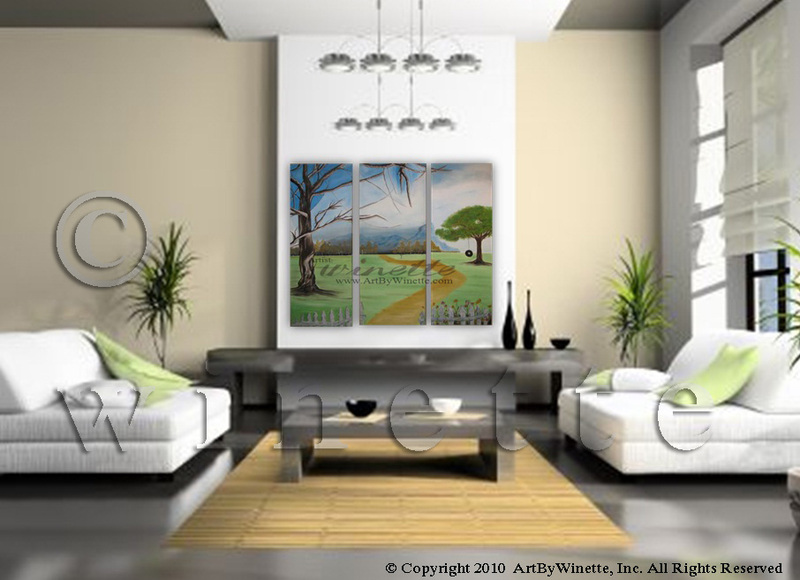 Creating a Landscape Painting, in simple words, includes portraying nature's creation, which includes but is certainly not limited to Valleys, Mountains, Trees, River, Ocean and Forests. 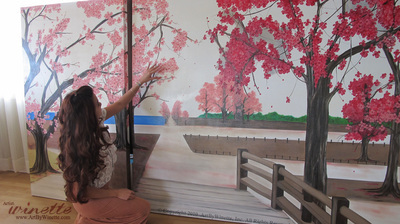 Landscape Painting is a type of art form, which makes our fingers tingle to capture the spirit of our beautiful surroundings on the canvas, deeply impressing the viewer similiar to a natural landscape would do. 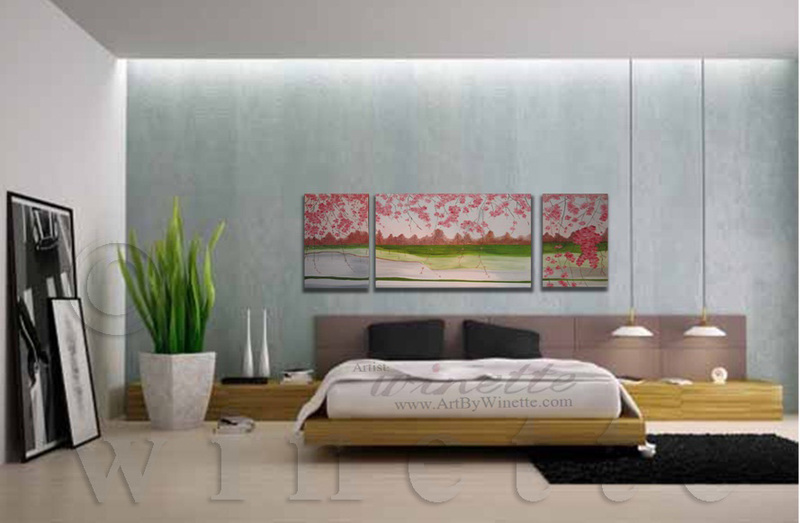 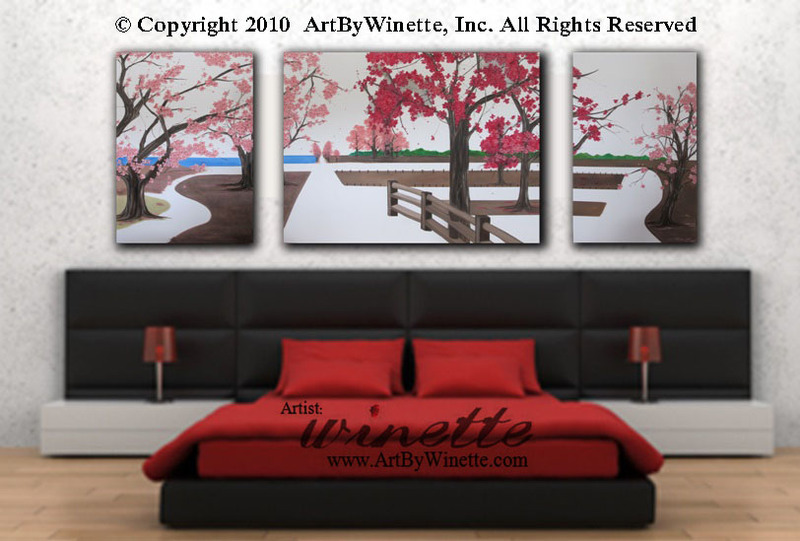 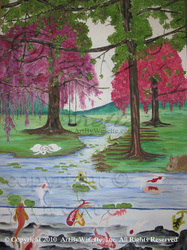 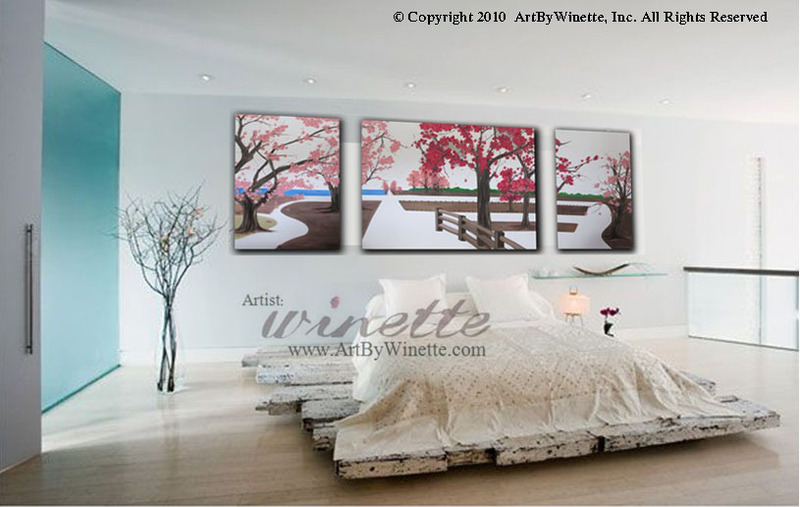 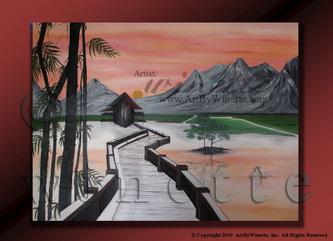 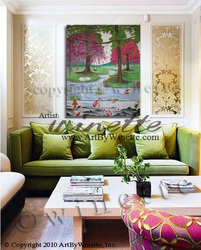 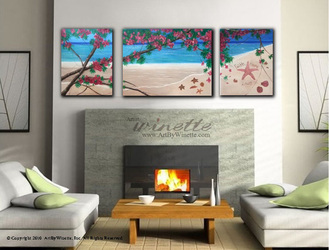 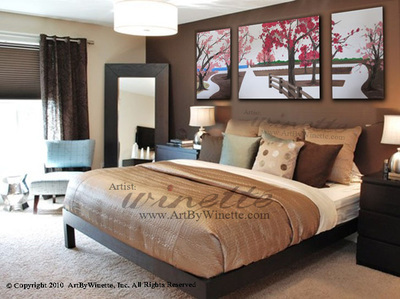 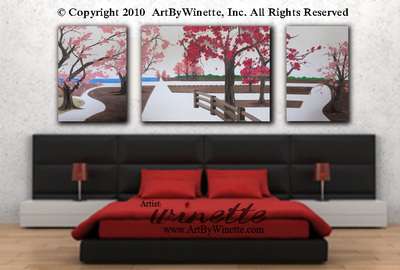 Welcome to my Dreamy Landscape Oil Painting Collection! 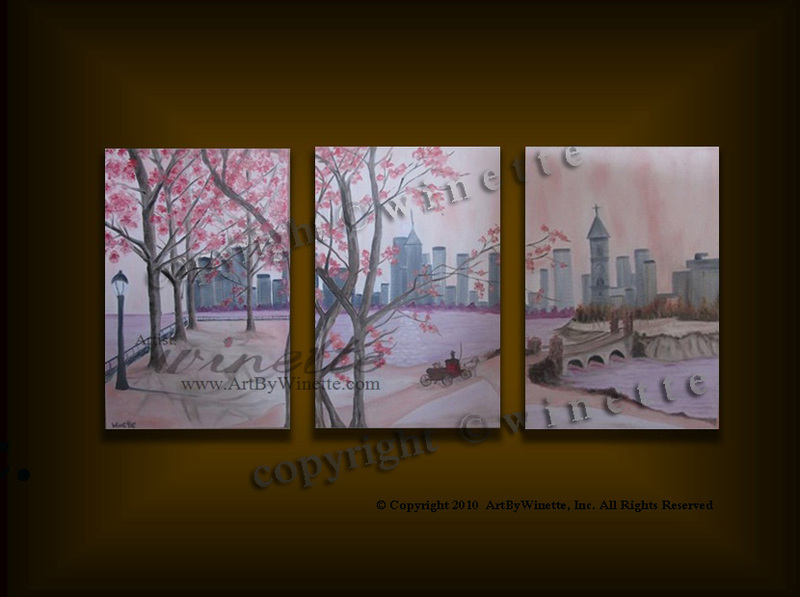 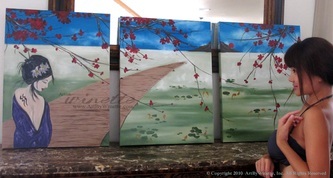 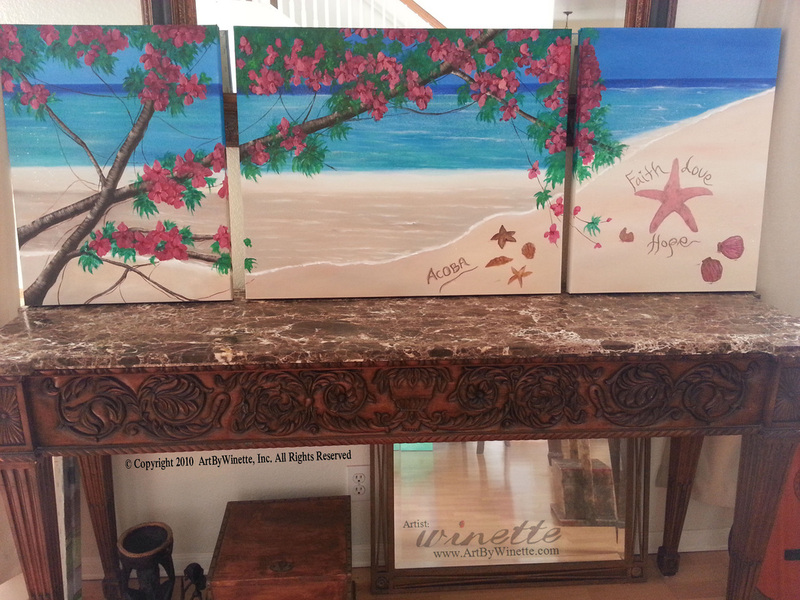 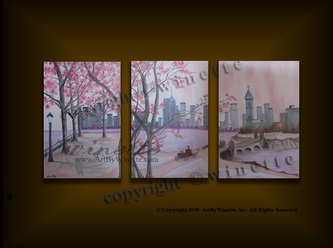 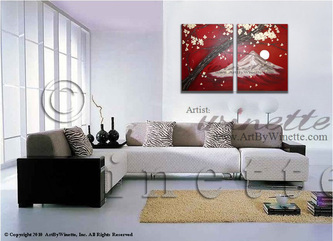 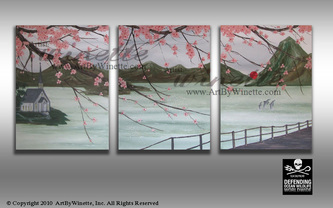 This collection has already been sold - However, I can re-paint it for you!! 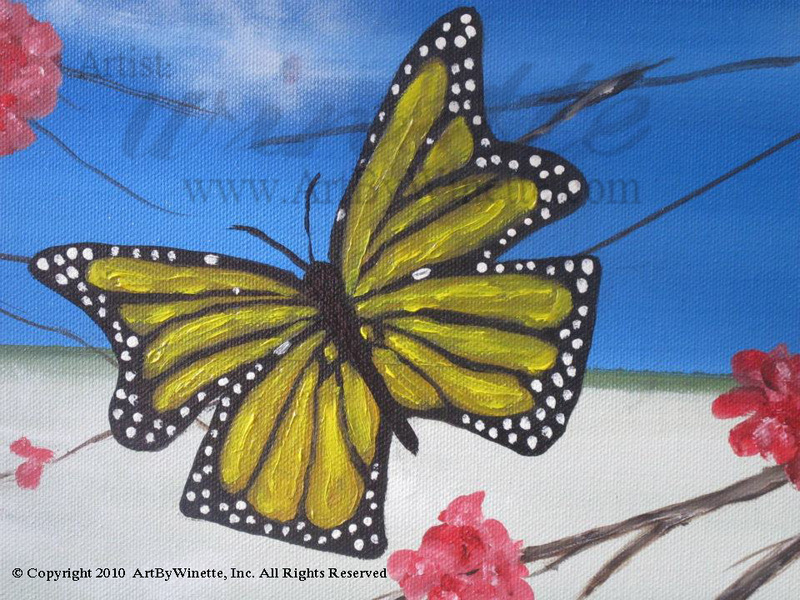 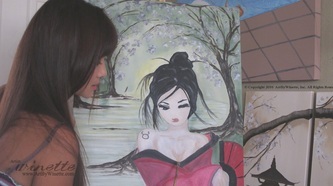 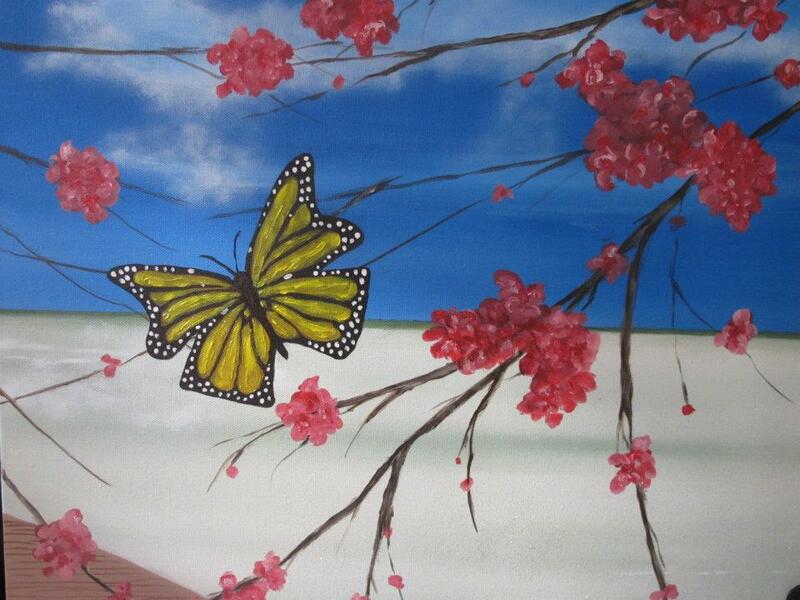 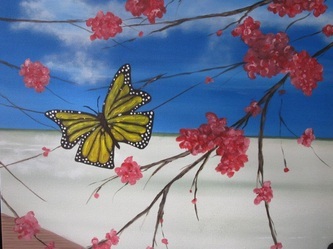 I love to create new paintings either along the same style or something completely new. 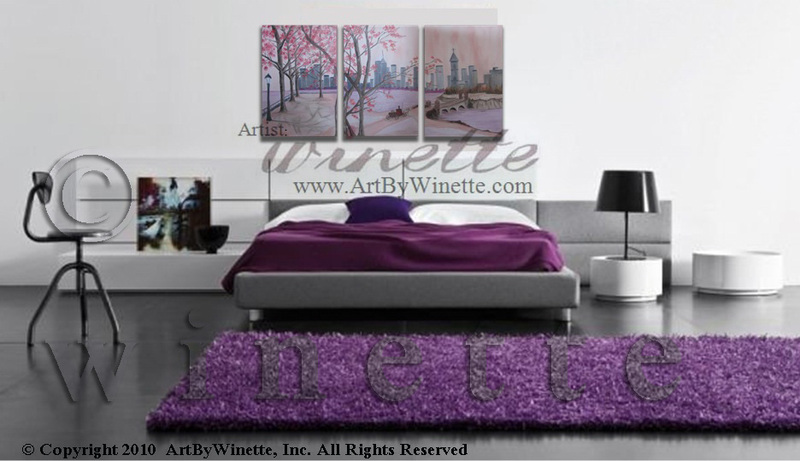 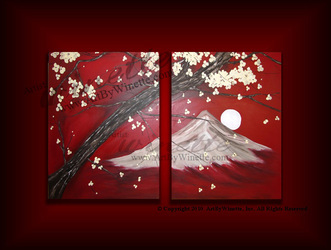 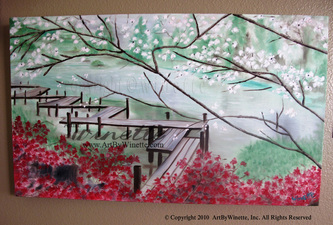 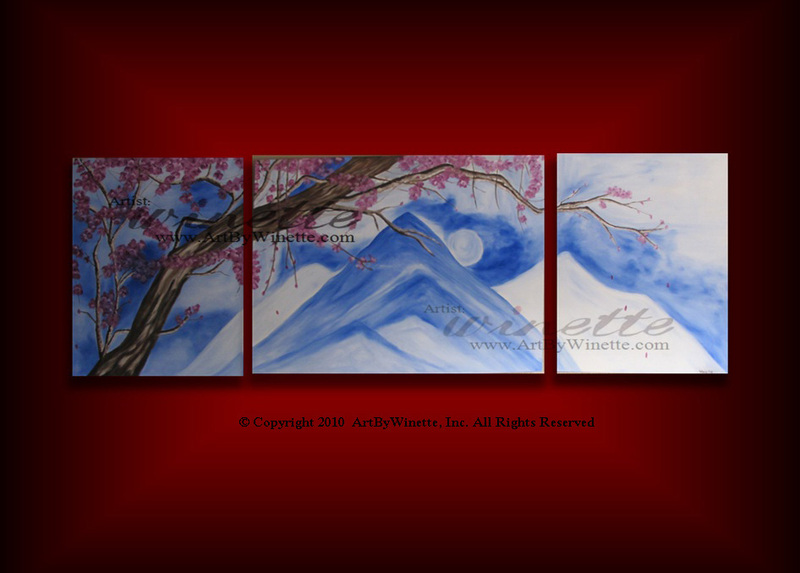 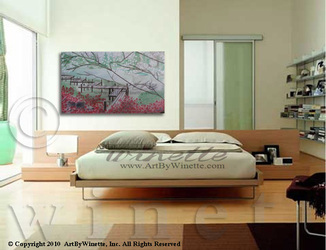 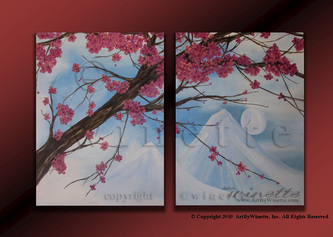 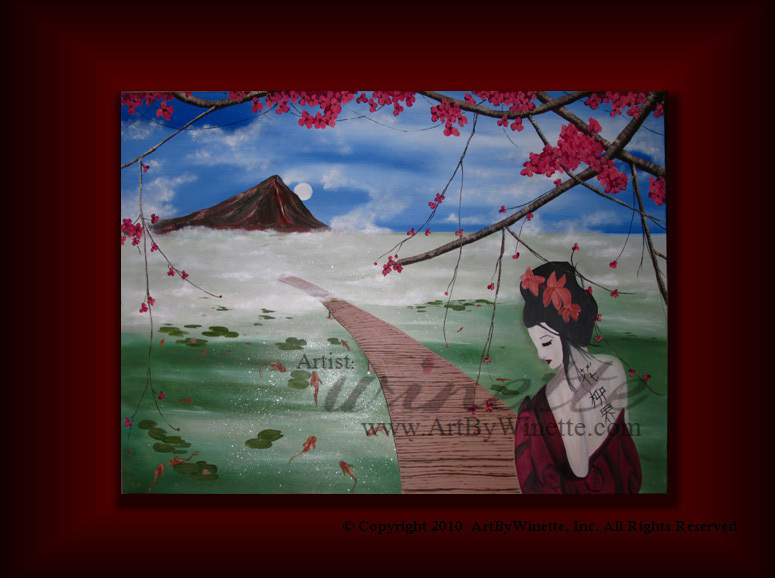 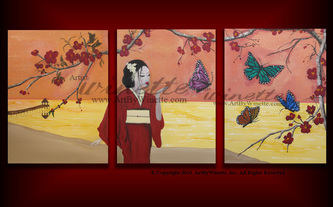 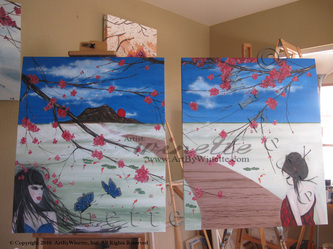 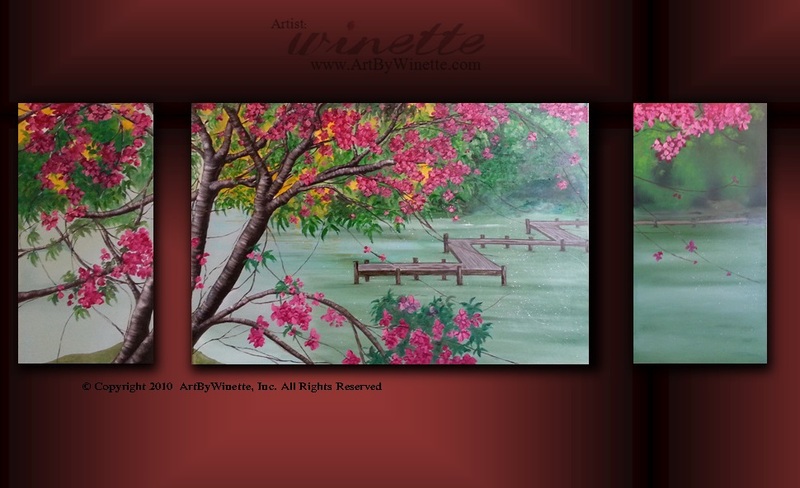 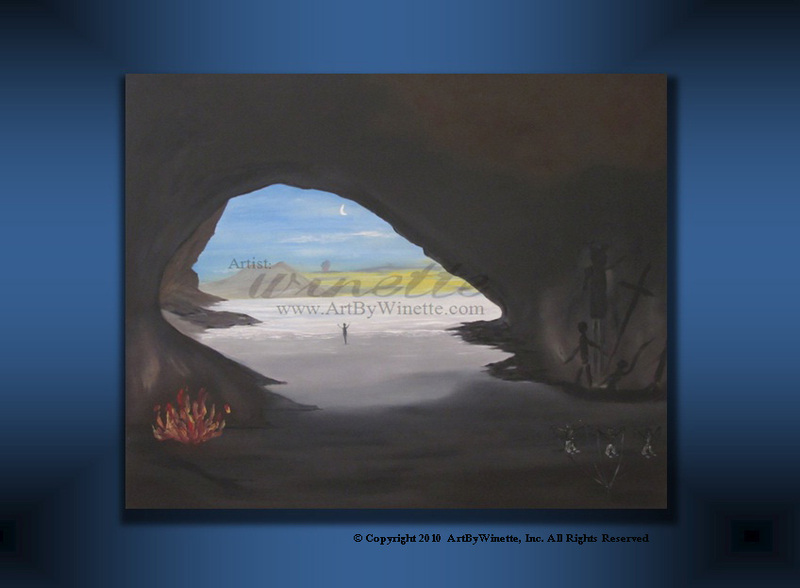 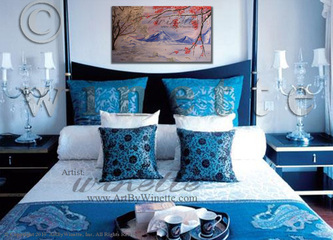 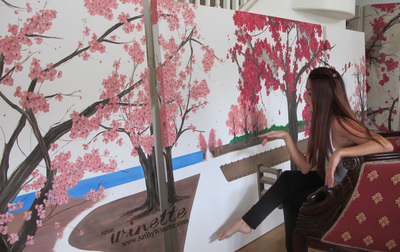 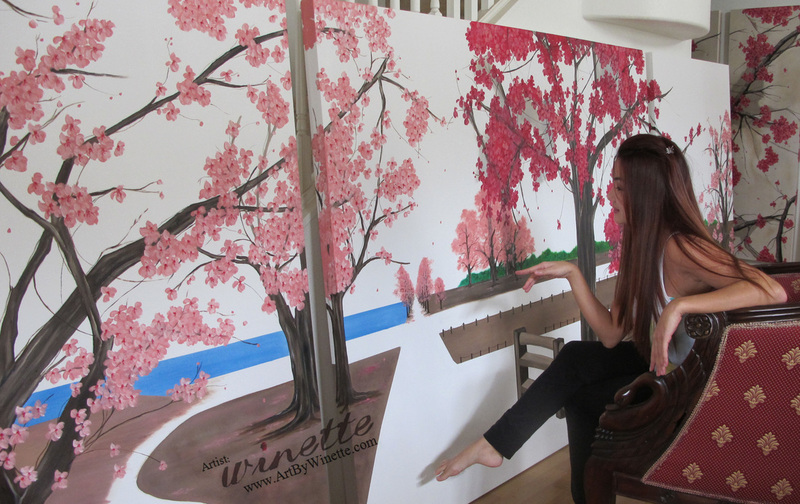 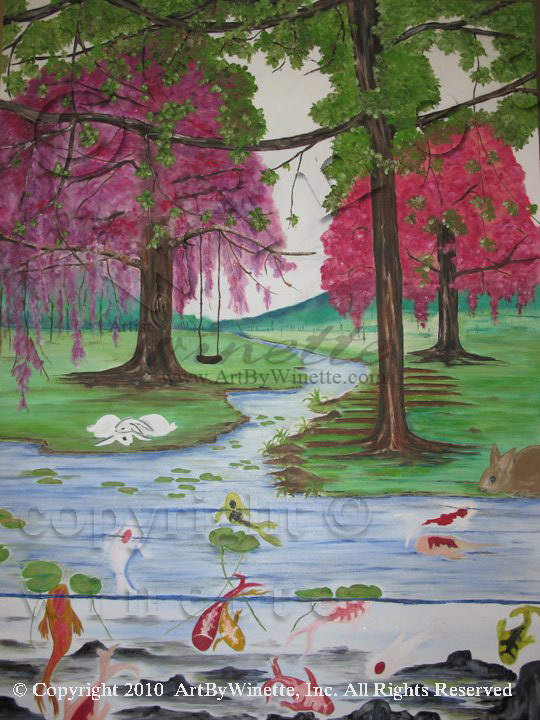 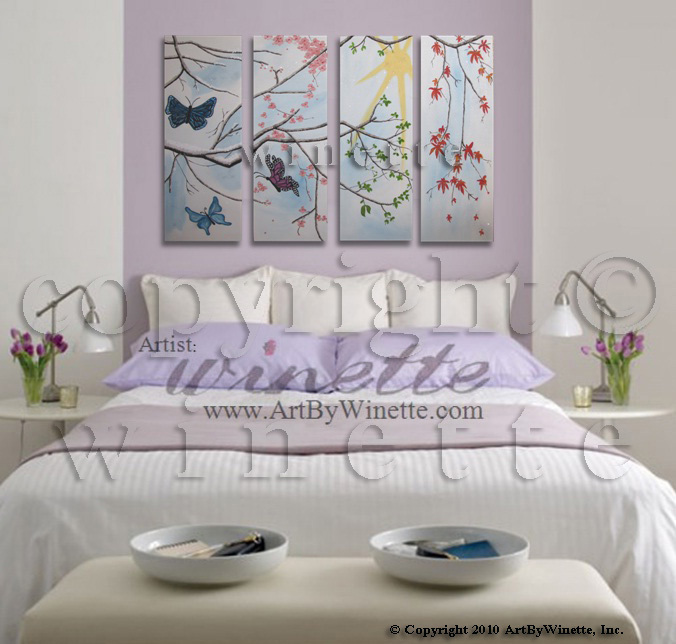 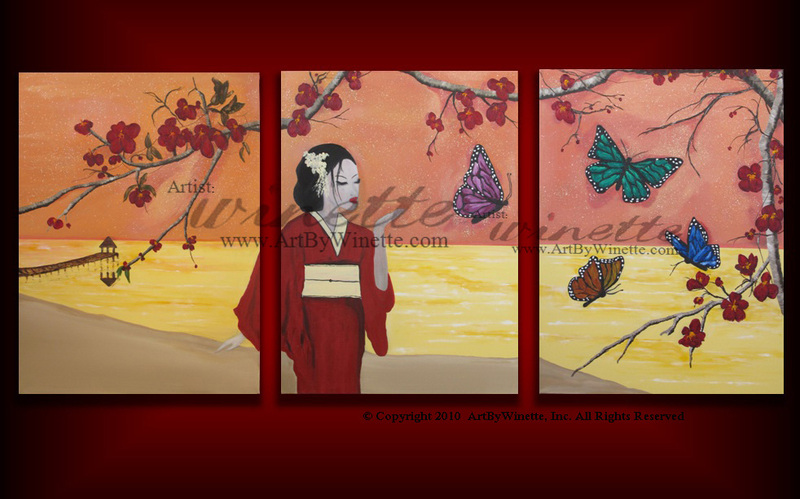 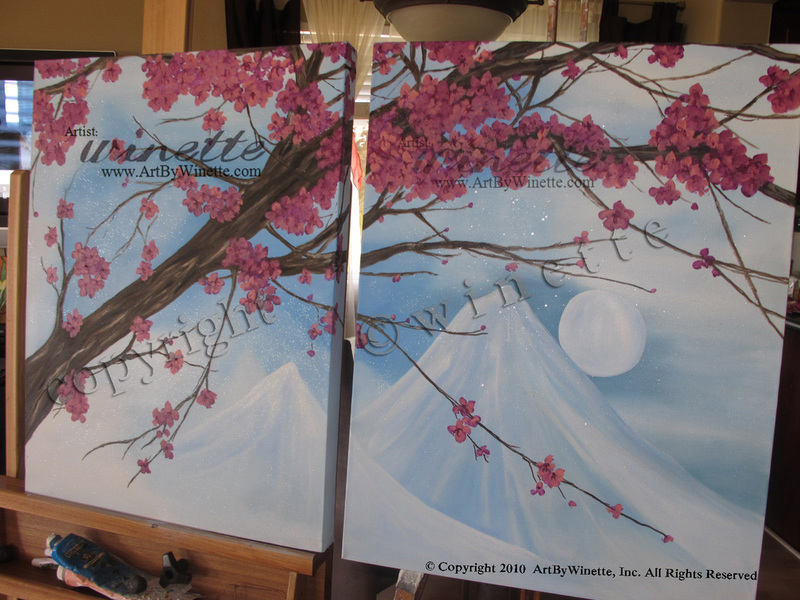 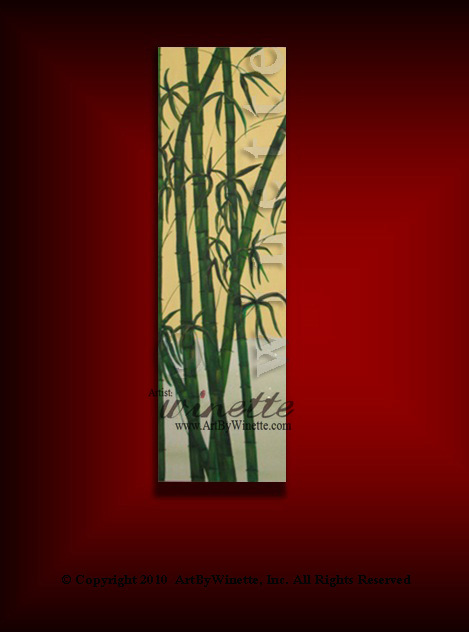 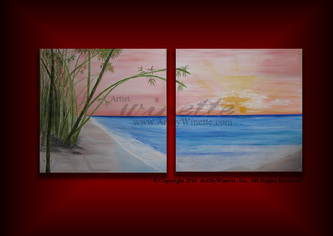 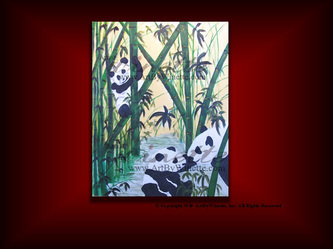 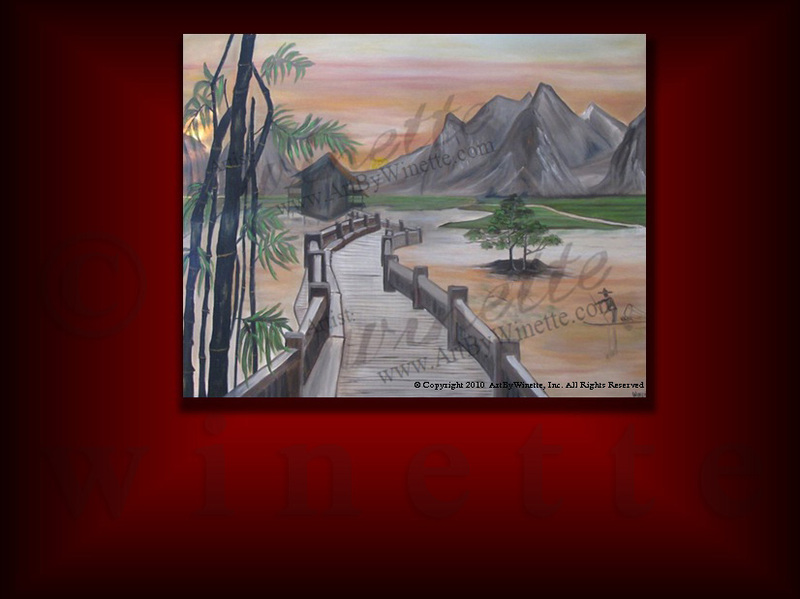 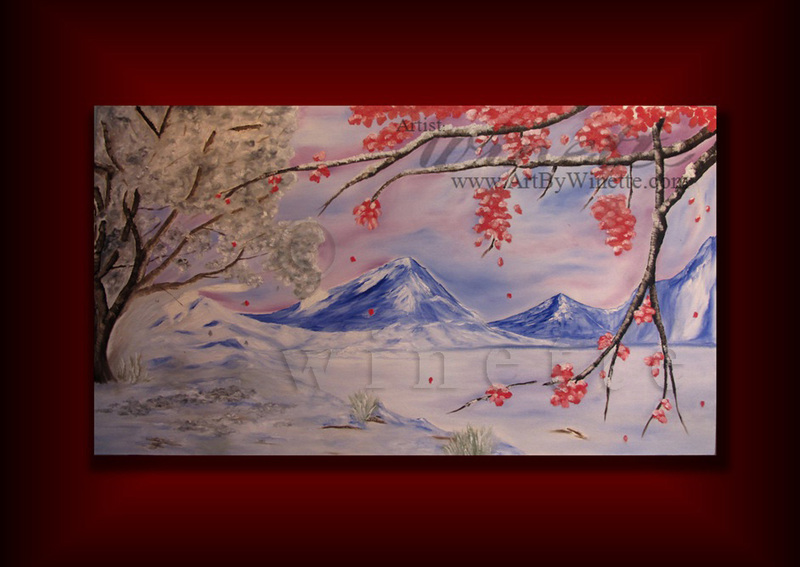 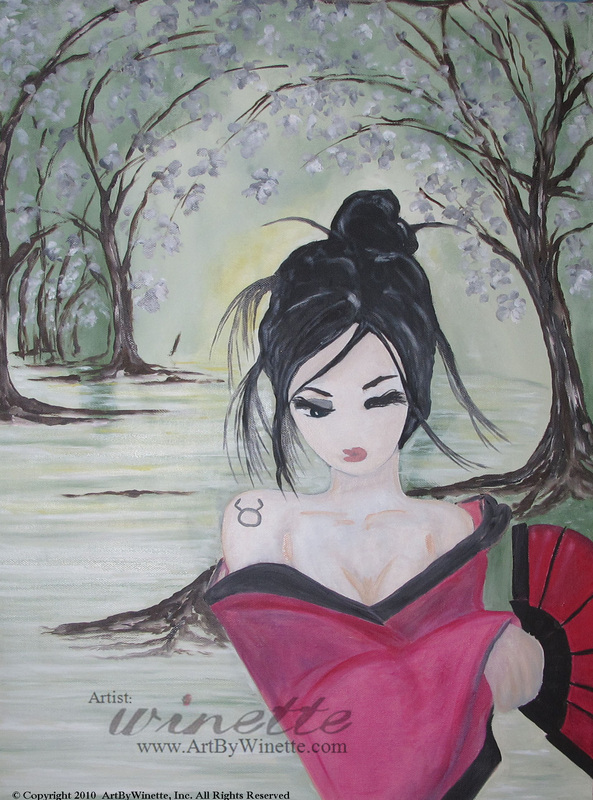 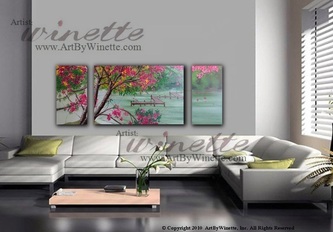 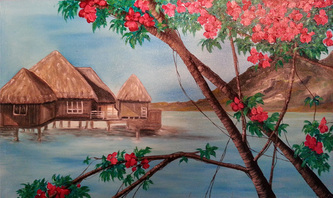 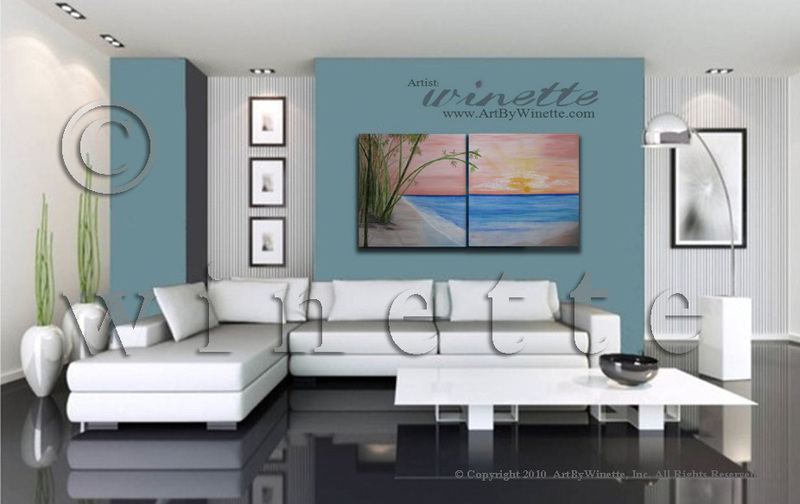 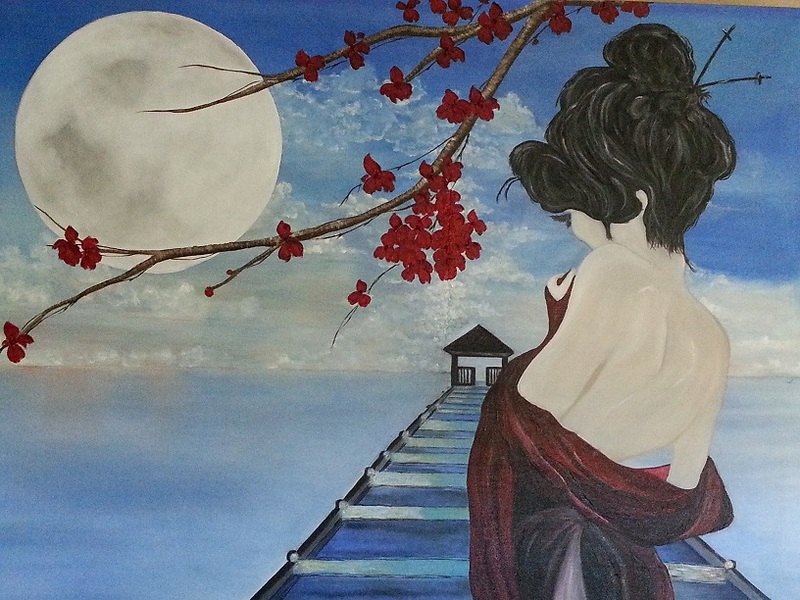 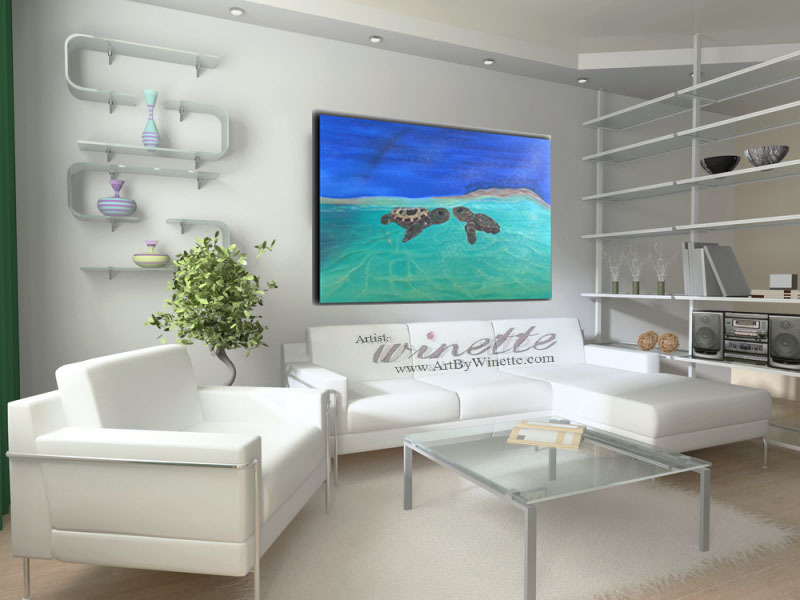 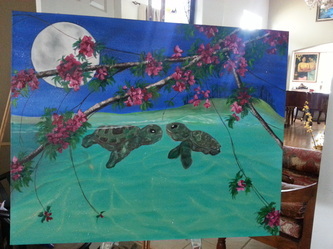 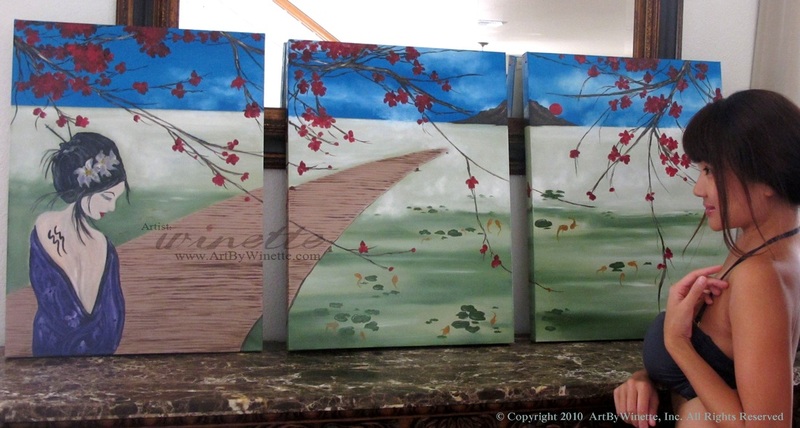 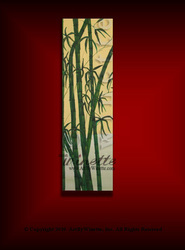 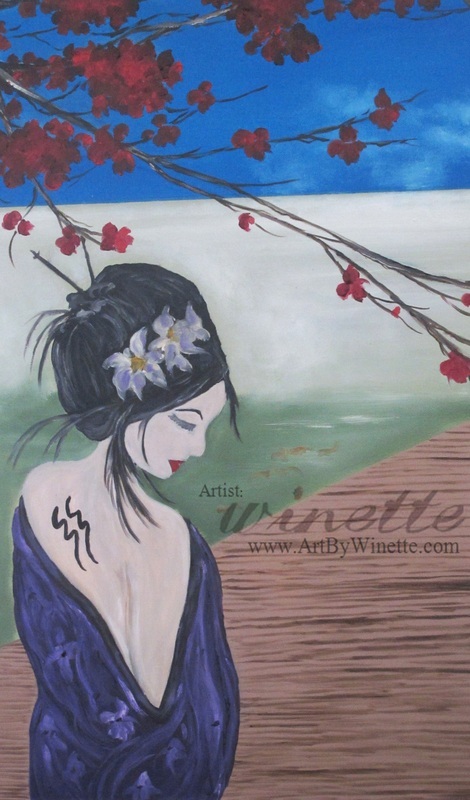 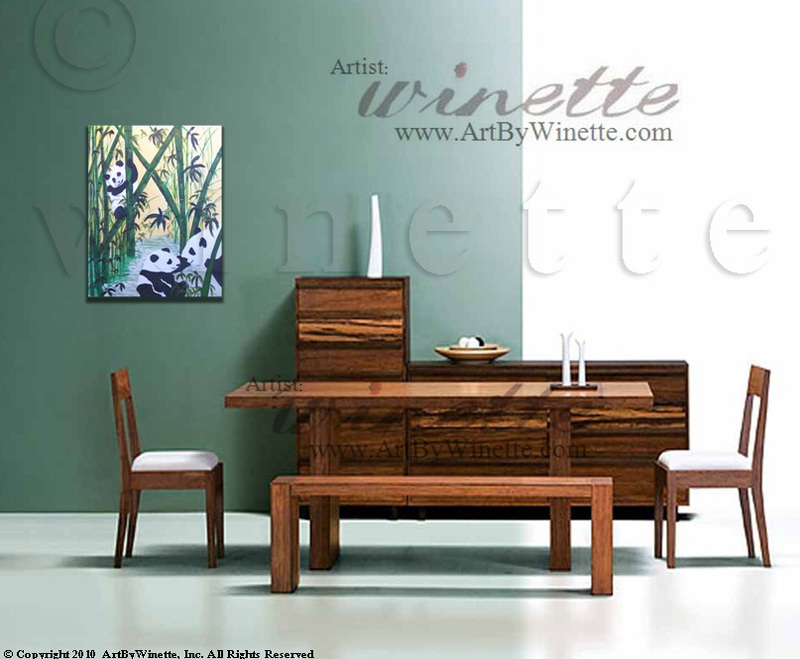 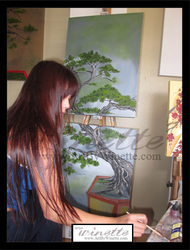 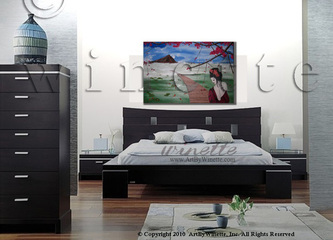 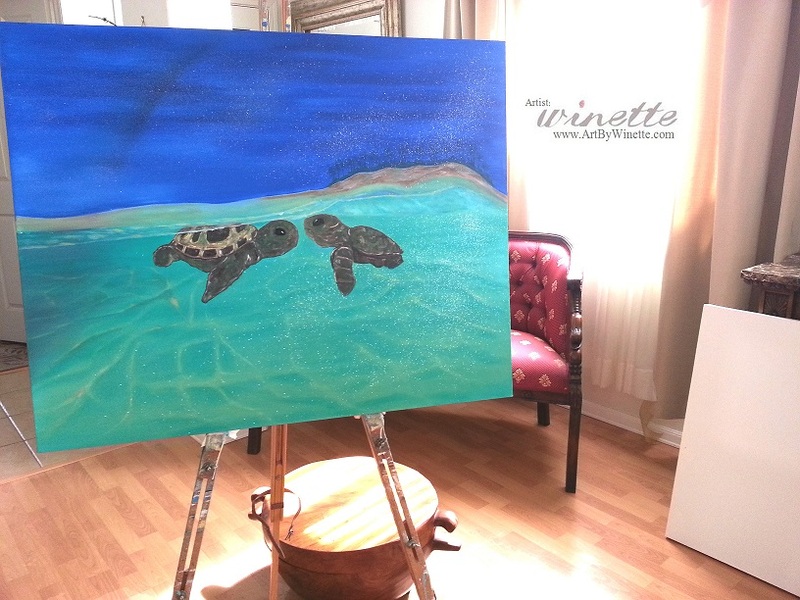 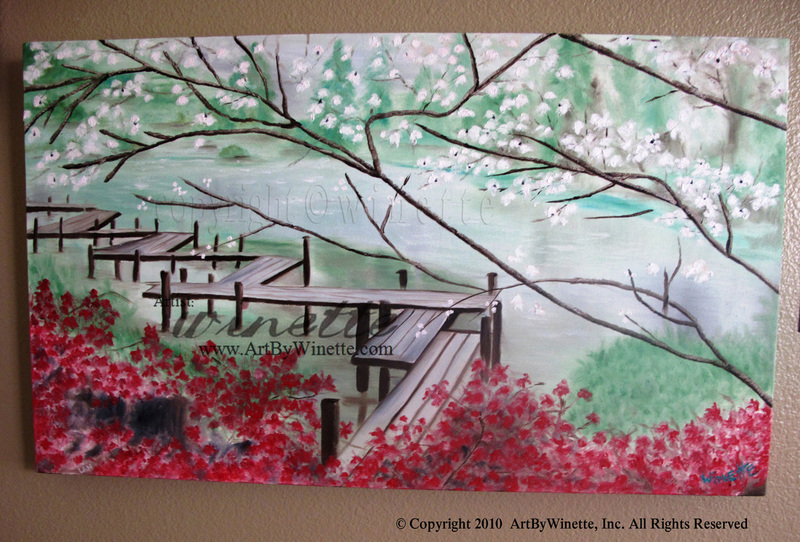 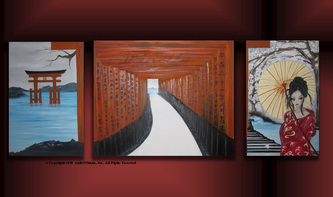 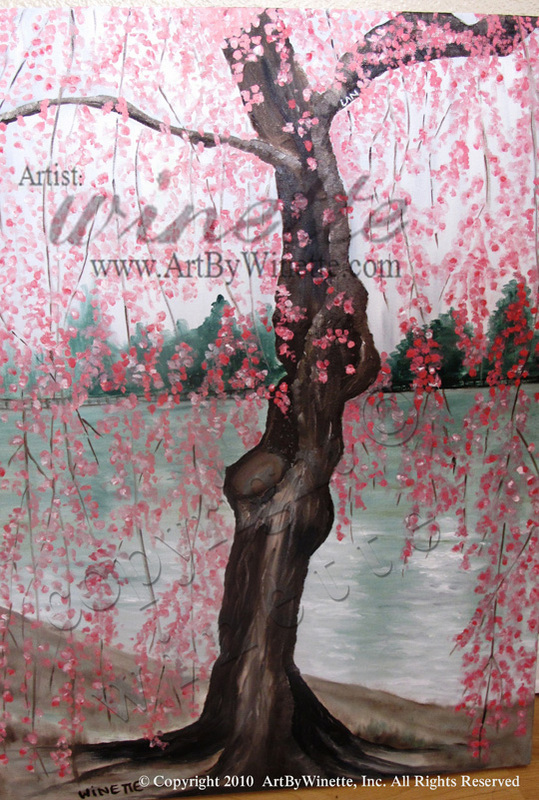 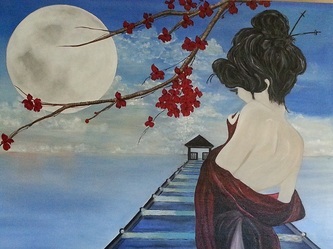 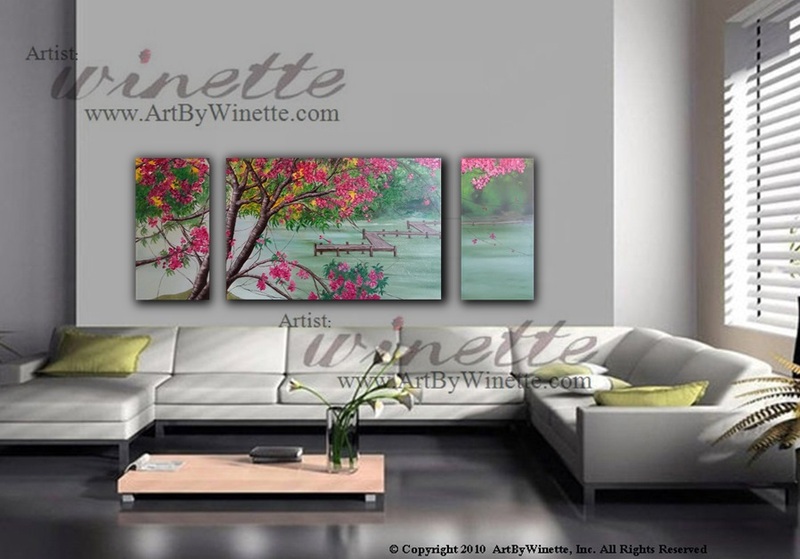 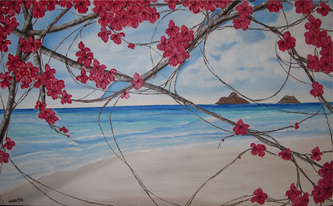 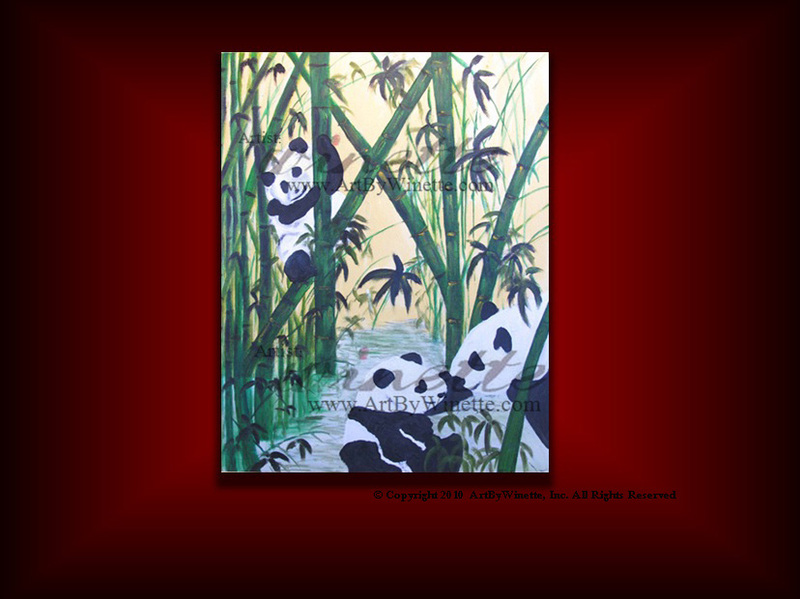 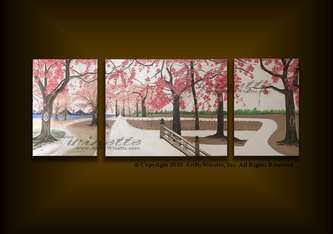 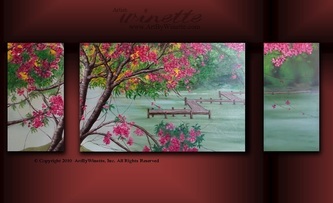 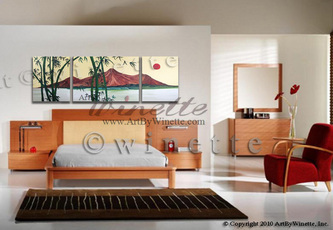 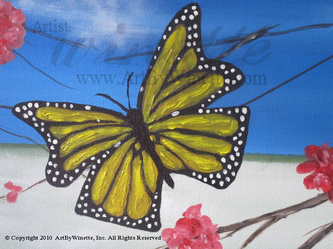 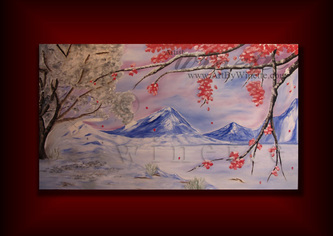 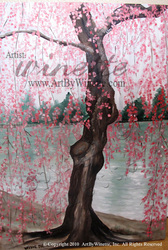 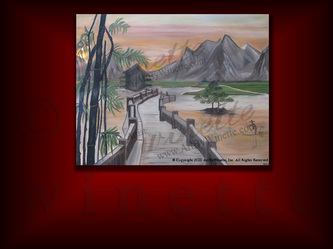 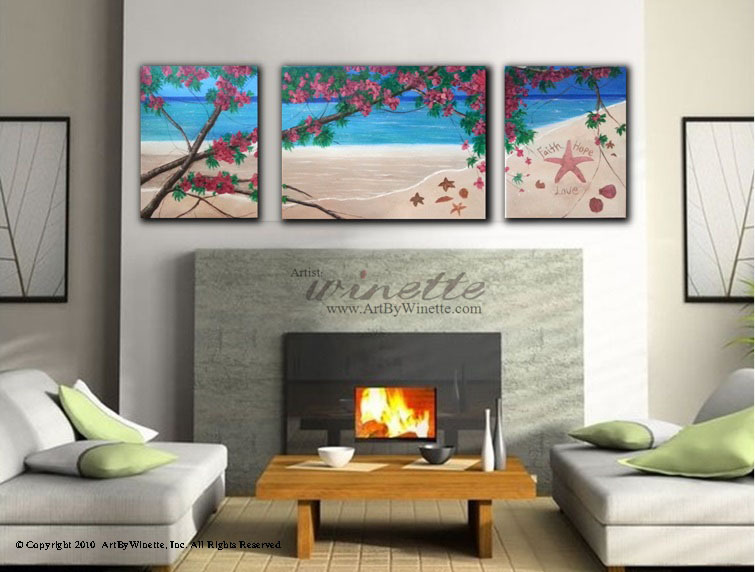 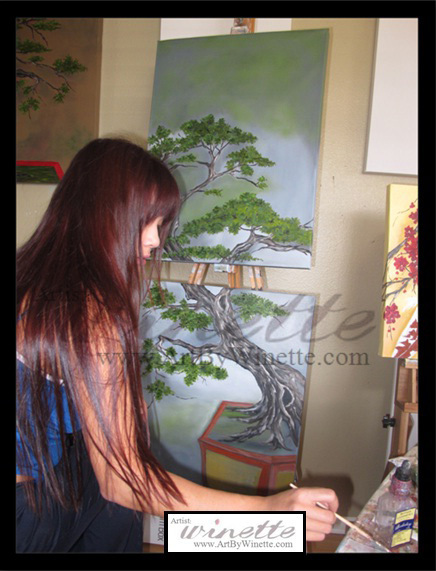 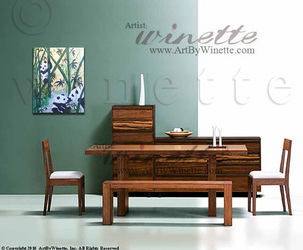 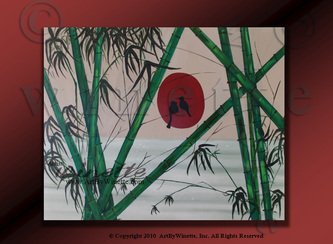 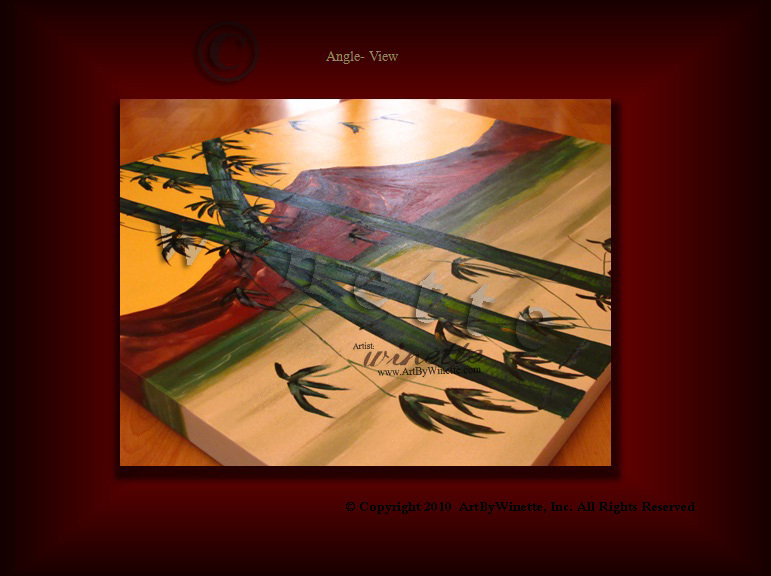 Simply choose a painting from this collection gallery (click on photo to enlarge) and email me at artbywinette@hawaii.rr.com Please include the TITLE OF THE PAINTING in your email message so I know which painting you are referring to. 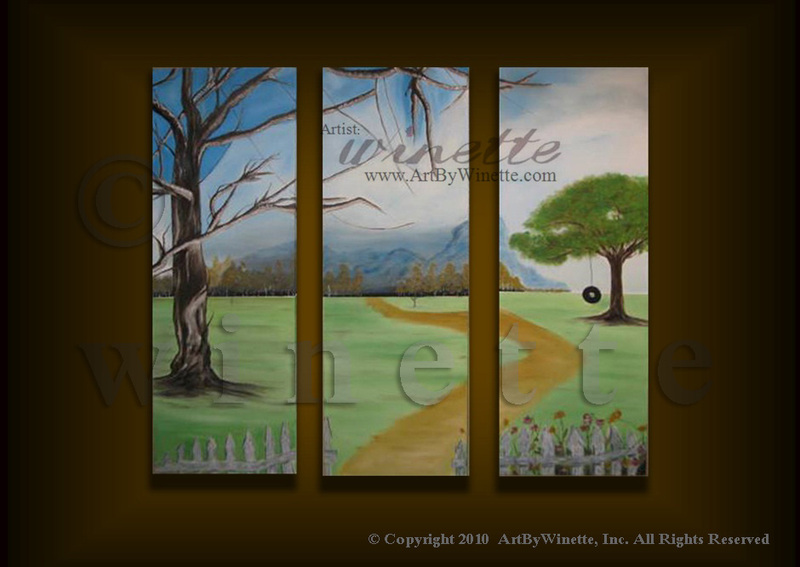 If you want it in a different size or different color, let me know and I will give you pricing options for each size. 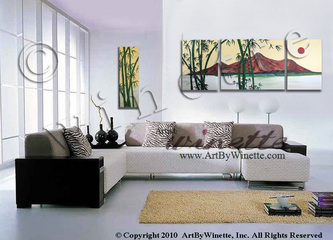 Choice of custom colors are FREE. and individually signed by the Artist.